Located in the hinterland of the Maremma Livornese, the town of Donoratico has established itself as a popular summer destination. This hamlet of Castagneto Carducci originated only in the last century at the behest of Guido Alberto della Gherardesca the then landowner of these territories. Count Gherardesca called this new location "Bambolo" and that's how he was known until 1938. Initially there were only a few farms, but following the construction of the railway Livorno-Follonica began to develop the country itself. In the first half of '900 were built the first school, the church and a well. At the center abitatosi are the ruins of the Castle Donoratico destroyed in the fifteenth century. Formerly the home of privileged accounts of Gherardesca, is now reduced to the tower. Many pieces of the ruins were used in the '900 to build the bell tower of the Church of San Lorenzo in Castagneto. 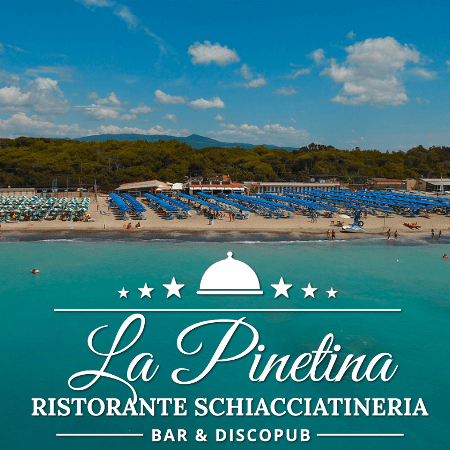 A few kilometers from the village lies the beach Marina di Castagneto also known as Donoratico because of the close proximity of the places. The coastline is crowded with tourists during the summer and is well equipped to ensure they both relaxation and fun. Many are the sports that can be practiced by the sea: surfing, beach volleyball, table tennis, diving, sailing. Inland, there are also numerous nature trails for hiking and mountain-biking and cycling is also very developed. The hotel Villa Tirreno is the ideal place for your holiday or weekend. 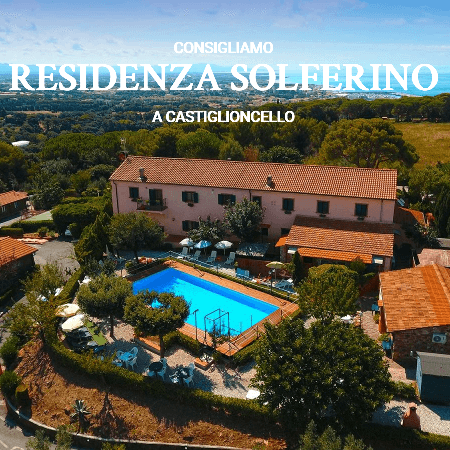 Our apartments are located in Marina di Castagneto Carducci, one of the most known seaside resorts on the Etruscan Coast in Tuscany, just four hundred meters from a wide sandy beach, which is uncontaminated.